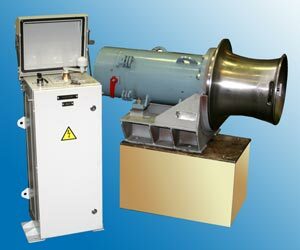 Induction motors of ДАМС 112 - ДАМС 280 series with TCT brakes and without brakes are designed to provide short-time (S2) and intermittent (S3) operations in ship’s and special electric drives of surface transport. The motors are squirrel-cage, 220 V and 380 V, 50 Hz, single-, two- and three-speed. The motors are delivered according to Technical specification 3325-001-4103584-2009 with the acceptance of QCD, Quality Control Agency of the Ministry of Defence of the Russian Federation or Russian Maritime Register of Shipping. The motors are analogues of electric motors of МАП series by technical and weight-and-dimensional characteristics. Single- and two-speed motors can be supplied jointly with control equipment according to ЦАКИ.675865.001 Technical specification. Induction motors of ДАМС series are installed in such articles manufactured by JSC “Proletarsky Zavod” as: warping drum ТЭП-1; winch ЛЭ-0,28; capstans ШЭБ-50, ШЭБ-80, ЯШ-6ВР, etc. 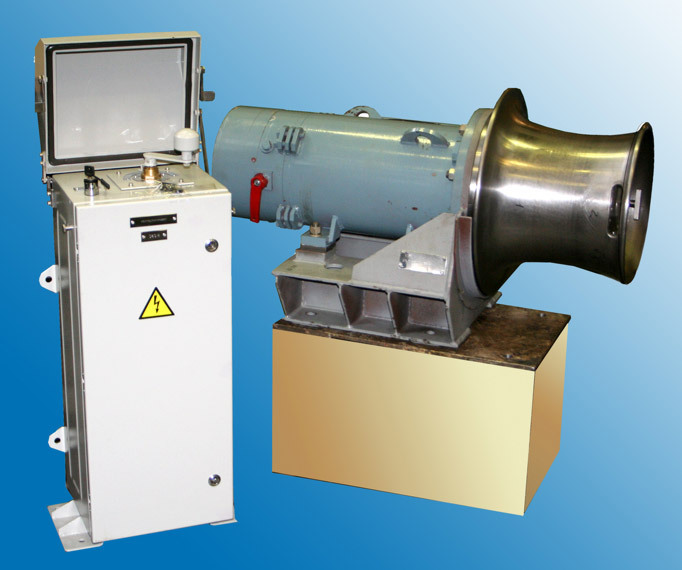 Induction motors specified service life until works overhaul – 12 years, total service life – 25 years.